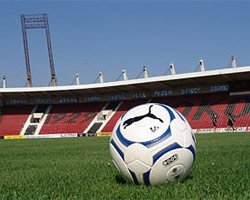 The stadium of one of the most popular football clubs in Bulgaria – Lokomotiv Sofia is situated in the northern district of Sofia near the Central Railway Station. The colors of the team are black and red and in its history great successes are followed by tough moments. Despite the hardships the “zheleznicari”, or the “railway workers” as the team is often called gave Bulgaria a number of renowned football players. 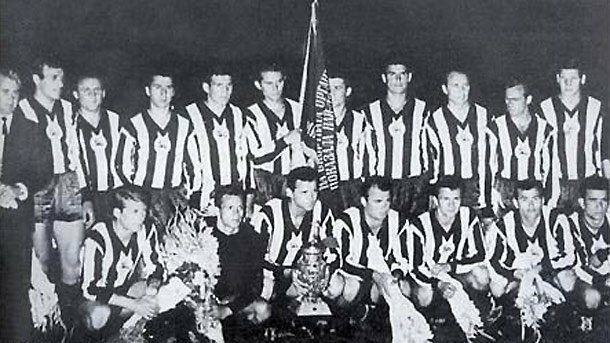 The team has been a Bulgarian champion 4 times – in 1940, 1945, 1964, and 1978. 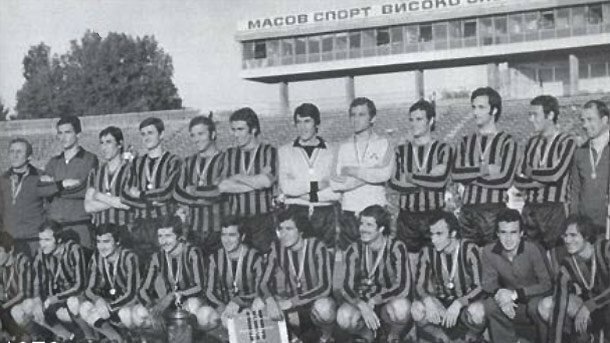 Lokomotiv Sofia also won the Cup of Bulgaria 4 times and became Balkan Club Champion in 1973. The club was established in 1929 when a group of railway workers keen on the football game decided to establish a Railway Sports Club. 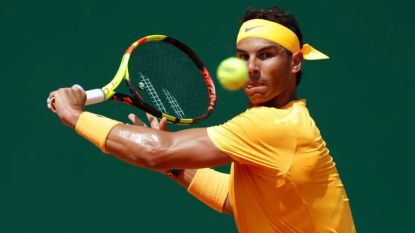 This happened on May 15th and the team played its first match against the team of Botev-Gladstone in June. The club was officially registered in September. In 1939 the Lokomotiv became part of the Bulgarian football elite entering the premier division, which at that time included 10 teams. In the same season the club became the new Bulgarian champion after victories against the strong teams of Ticha Varna and Levski Sofia. 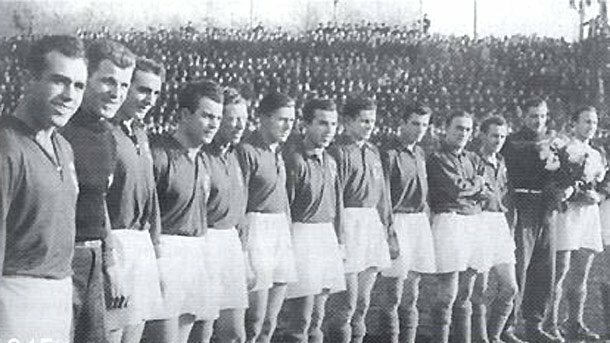 In 1945 the club was renamed Lokomotiv and in that year it became a champion once more. In the following two season Lokomotiv finished second in the chart. 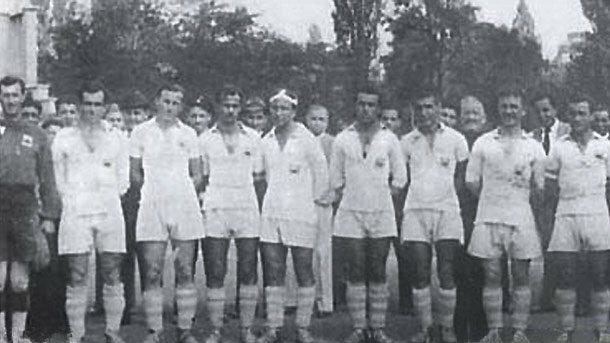 In 1945 Lokomotiv won the Cup of Bulgaria. At that time 7 of the players of the national team were actually Lokomotiv players. 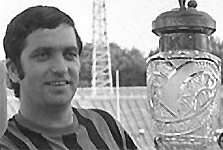 In the 60s under the guidance of manager Georgi Berkov Lokomotiv achieved new successes. 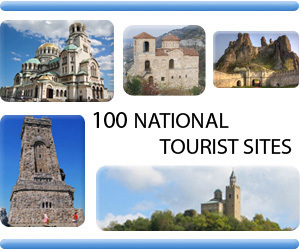 It became a champion of Bulgaria in 1964. 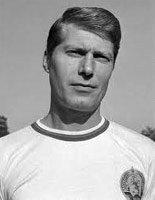 One of the legendary players of Lokomotiv at that time was Nikola Kotkov. He was an incredible striker, having great accuracy and strength. In 1946 he won the Best Football Player Award in Bulgaria. Kotkov was a true gentleman and his attitude towards other players on the field won him many fans. After the teams of Lokomotiv and Slavia were united Kotkov was transferred to the team of Levski. On June 30th, 1971 a tragic car accident took the lives of both Nikola Kotkov and legendary Levski player Georgi Asparuhov. After winning the Bulgarian title in 1964, Lokomotiv debuted in the European Champions Cup tournament. In the first match Lokomotiv won 8:3 against the team of Malmo Sweden. Nikola Kotkov scored 5 of the goals. 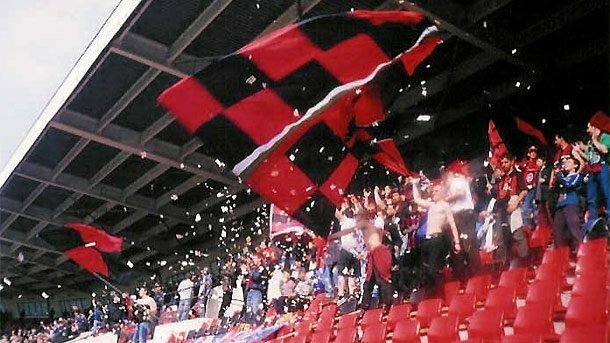 Later came the worst period in the history of the club, or as fans know it “the black years.” They came after the teams of Lokomotiv and Slavia were united in one club in 1969. To the joy of fans the club was restored in 1971 and in 1978 Lokomotiv became a Bulgarian champion once more. 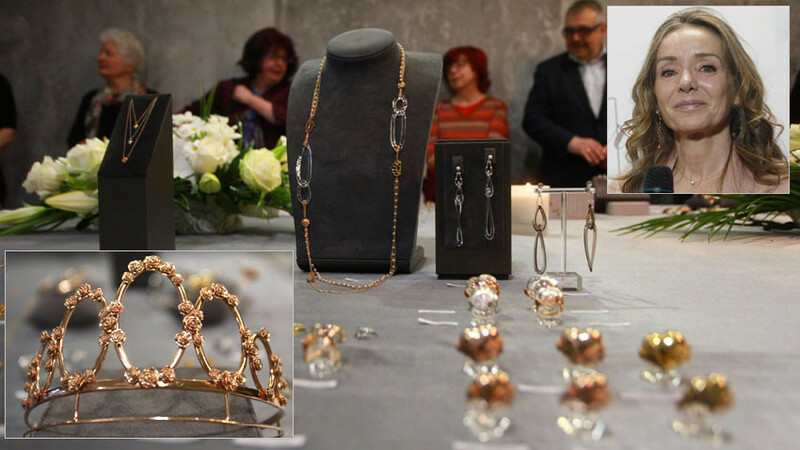 Players at that time are the renowned Rumen Goranov, Vencislav Arsov, Traicho Sokolov, and others. Most popular however was Atanas Mihailov. He put on the black and red shirt when he was 15 to remain a captain of Lokomotiv for many years. He played in 348 matches with Lokomotiv and scored 143 goals, becoming the best Lokomotiv scorer of all times. Atanas Mihailov has 45 matches as a player of the national team and scored 23 goals. Mihailov is a master of free kicks and passes and that is why many find similarities between his style and that of Nikola Kotkov. The biggest international success of Lokomotiv came in season 1979/1980 when in the Uefa Cup tournament the team reached the quarterfinals, winning against Ferencvaros, Monaco and Dynamo Kiev. 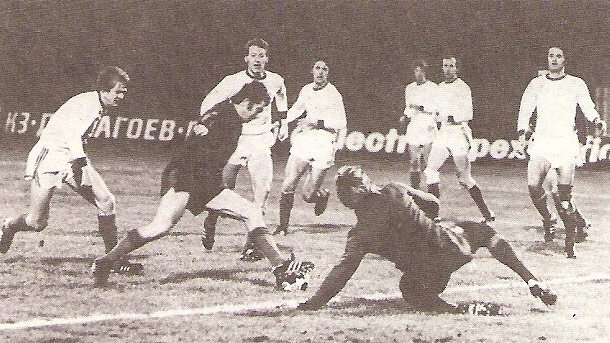 Lokomotiv was stopped on its way to the semi finals by the team of Stuttgart. A unique photo: Atanas Mihailov alone against almost the entire team of Sinamo (kiev) in the first match for the UEFA cup in Sofia! 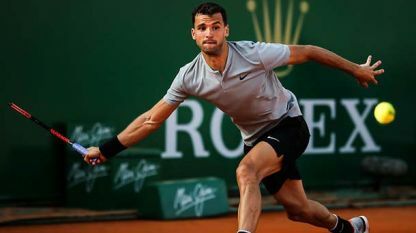 Grigor Dimitrov, Bulgaria, lost, in two sets, the match from the third round of the tennis tournament in Monte Carlo to Rafael Nadal /4-6, 1-6/ and..